Cannes, with its film stars, the famous red carpet, and Trafic SpaceClass: what a show! 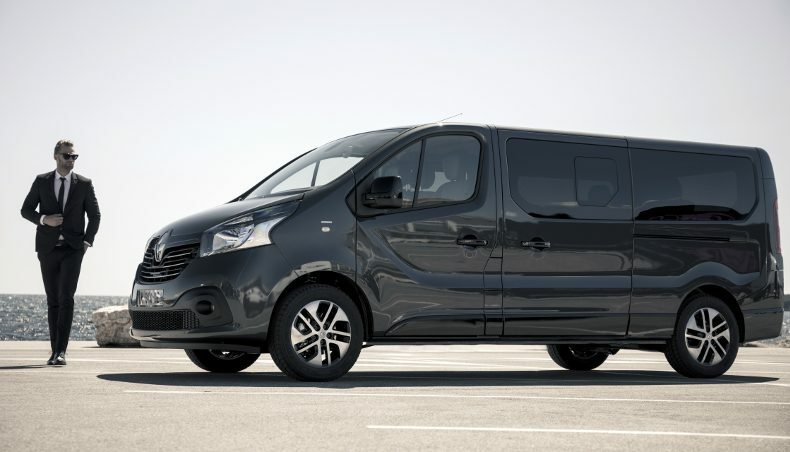 Renault’s making the most of the festival to reveal its brand new upmarket shuttle, for business and private customers. It’s hard to imagine a more fitting venue than the Cannes Film Festival for unveiling the superbly comfortable and eminently versatile Trafic SpaceClass. 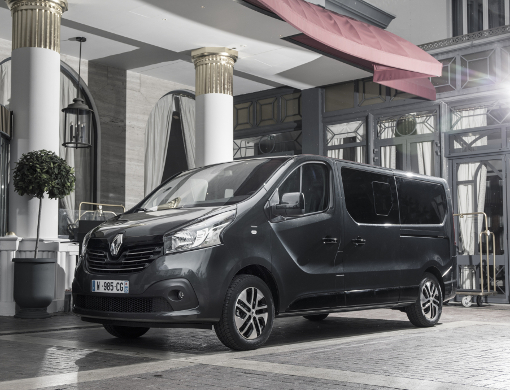 VIP duty ferrying international silver-screen celebrities is entirely coherent with the image of Renault’s new top-end shuttle. 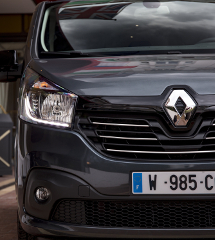 Trafic SpaceClass marks Renault’s entry on the top-end shuttle segment. It addresses business customers, such as hotels and taxi firms, particularly attentive to passenger and businessman comfort. But it will also be appreciated by private motorists looking for a really roomy vehicle. Upmarket finish and extensive versatility make Trafic SpaceClass a tremendously appealing choice. TRAFIC SpaceClass is an entirely new product that fulfils the requirements of customers looking for a best-in-class driving and comfort experience. We chose the Cannes Film Festival as the first time to debut this high-end vehicle to show that it can be used effectively with VIPs and business travellers all the way to airport.” Ashwani Gupta, Senior Vice President, Global Head of Renault – Nissan Light Commercial Vehicles Business Unit. Distinctive exterior features on Trafic SpaeClass include the light signature, chrome grille, painted bumpers and the exclusive Comet Grey body colour. 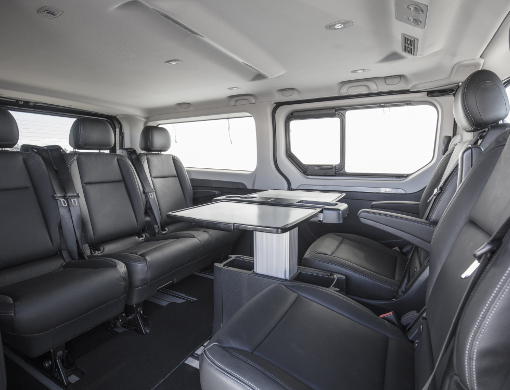 Depending on the version, Trafic SpaceClass can seat up to nine people. Layout versatility is exceptional, with a choice of 50 possible arrangements for the rail-mounted second- and third-row seats. Comfort is superlative, with features such as the tinted rear windows, regulated air conditioning, individual LED reading lamps, 220-volt power outlet and USB socket. Everything is thought out down to the tiniest detail for maximum ergonomic passenger convenience. In its Pack Signature versions, Trafic SpaceClass will even convert into a mobile lounge, with its pivoting seats and mobile central table. Trafic SpaceClass will reach the showrooms on all major European markets in September 2017. Interior finishes exclusive to Trafic SpaceClass. Leather-covered steering wheel, extensive stowage compartments and 7” screen with Medianav Evolution satnav or R-Link Evolution with Android Auto.